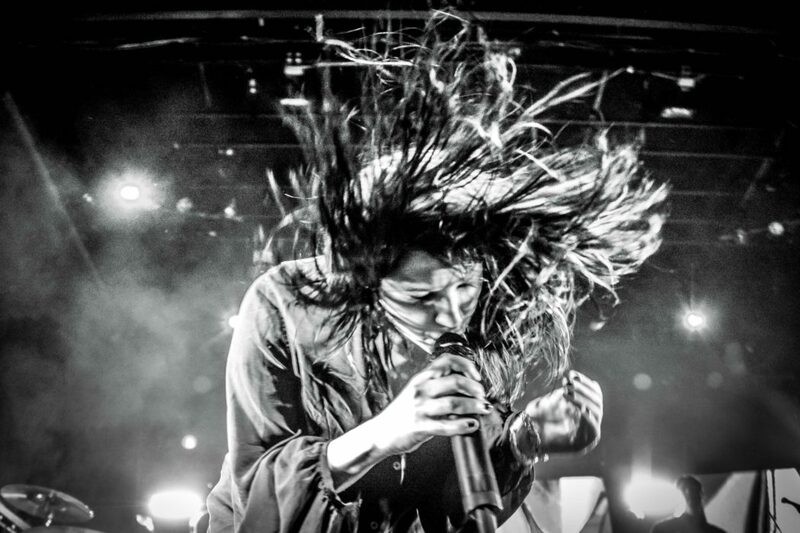 What happens when you mix the hip-hop musings of Busta Rhymes, the rock vibes of The Kills and the cheekiness of Missy Elliott? 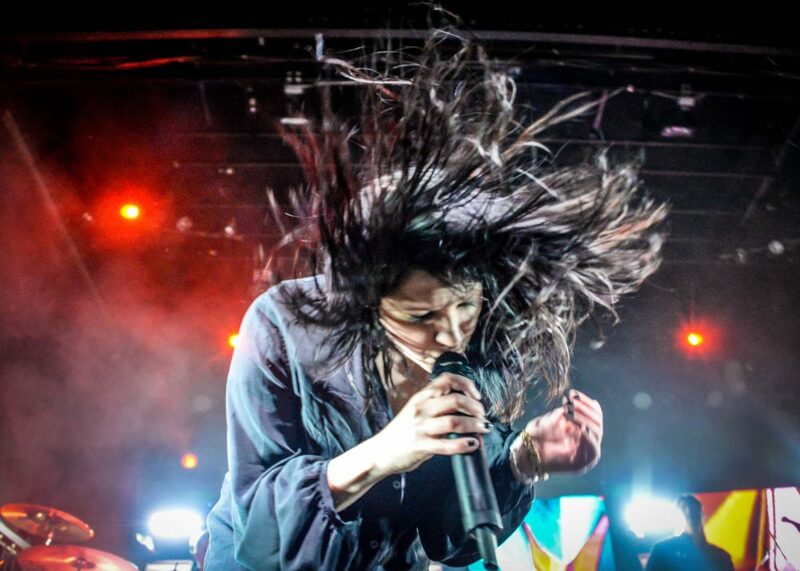 You get K. Flay. 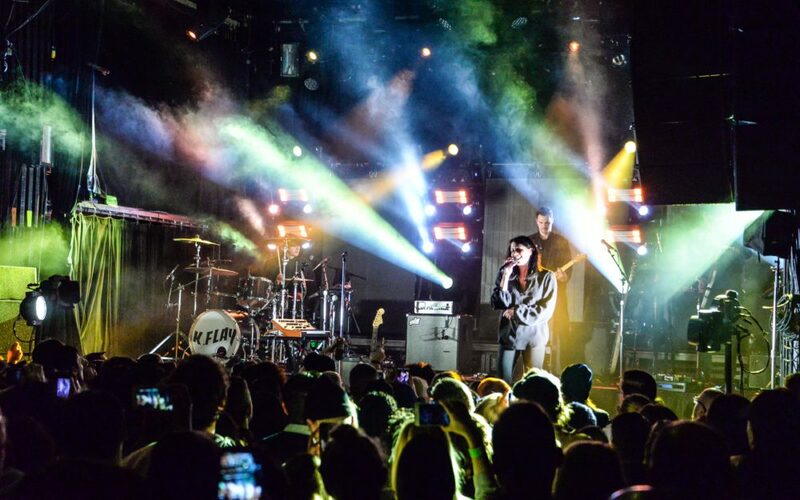 As bright and evocative as her music, on stage K. Flay produces an energy and show that is rarely replicated by a solo-artist. 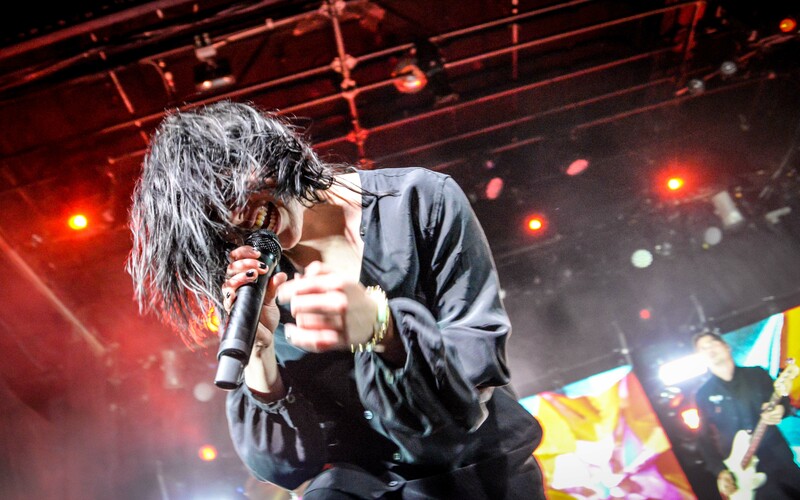 She spits rap lyrics and headbangs and thrashes about like Sleigh Bells’ Alexis Krauss. If you witnessed her show Monday night at Irving Plaza you stood in rapture for over an hour of heart-thumping music. 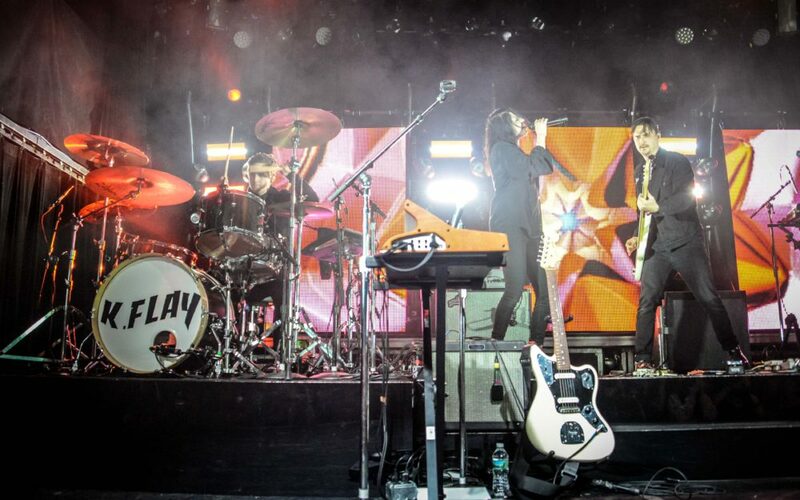 The Stanford-educated artist, Kristine Meredith Flaherty, better known as K. Flay, has toured with top musicians like Imagine Dragons, Third Eye Blind, AWOLNATION and Dashboard Confessional. 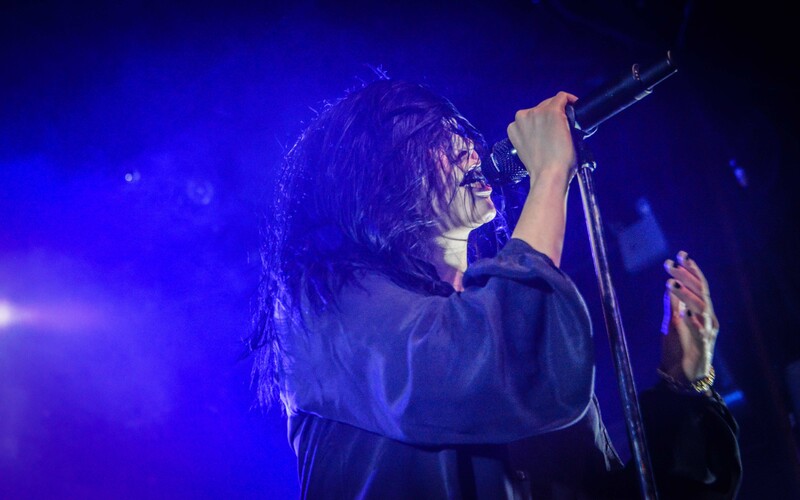 Her demeanor on stage is that of such seasoned acts, but she produces a show that is uniquely her own. 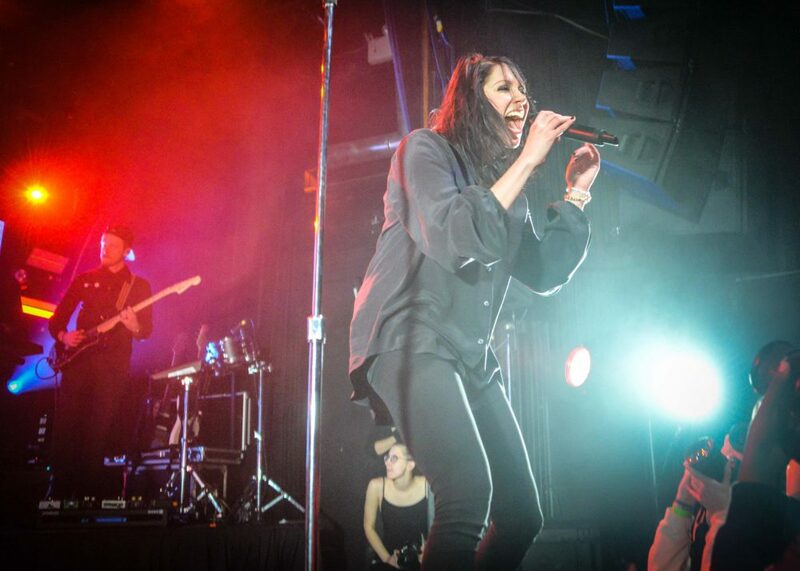 K. Flay has the ability to empower a crowd, while mesmerizing them with her quick wit and hard-hitting beats. 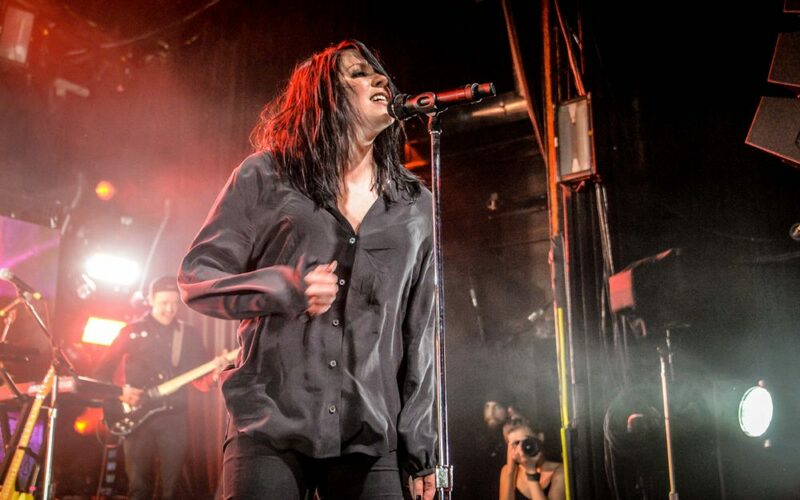 It’s no surprise that her most recent album, Every Where is Some Where, received two Grammy nominations this year- including the only female nomination for Best Rock Song (for “Blood in the Cut”). 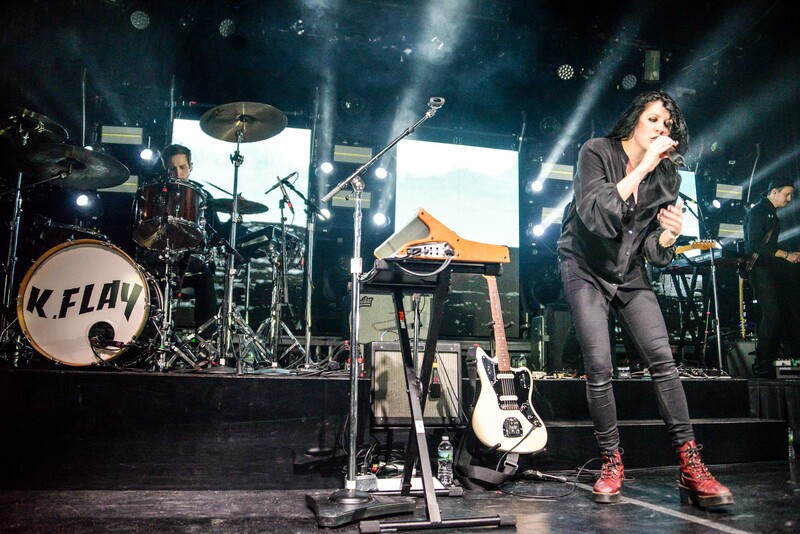 When K. Flay began her show she announced “everywhere is somewhere and tonight, somewhere happens to be Irving Plaza in New York City.” The sentiment was echoed throughout the entire night. She played music off of her first album, Life as a Dog and hits off her most recent EP. 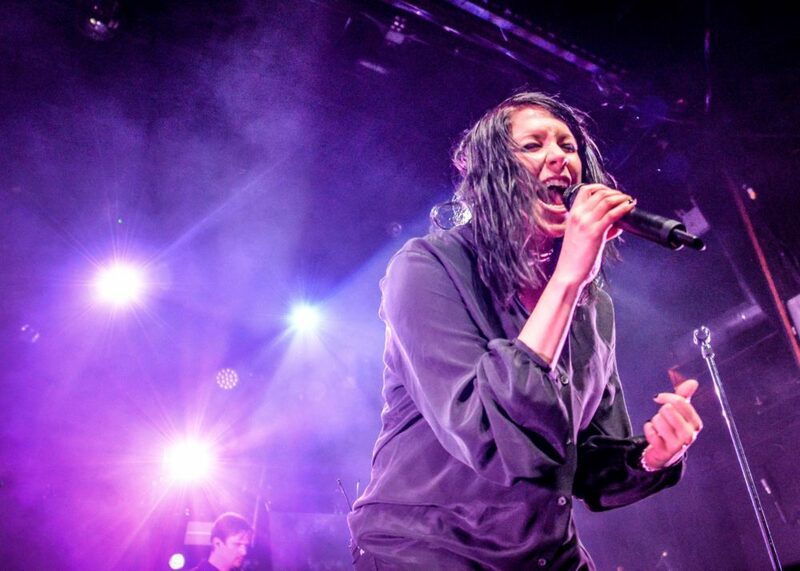 The crowd screamed the lyrics to “Dreamers” and “Giver.” K. Flay introduced the crowd to her newest single, “Favorite Color is Blue.” After a brief dedication to her family, she jammed out to “Mean It.” When the opening chords of “Blood in the Cut” began, the crowd lost their minds all over again. 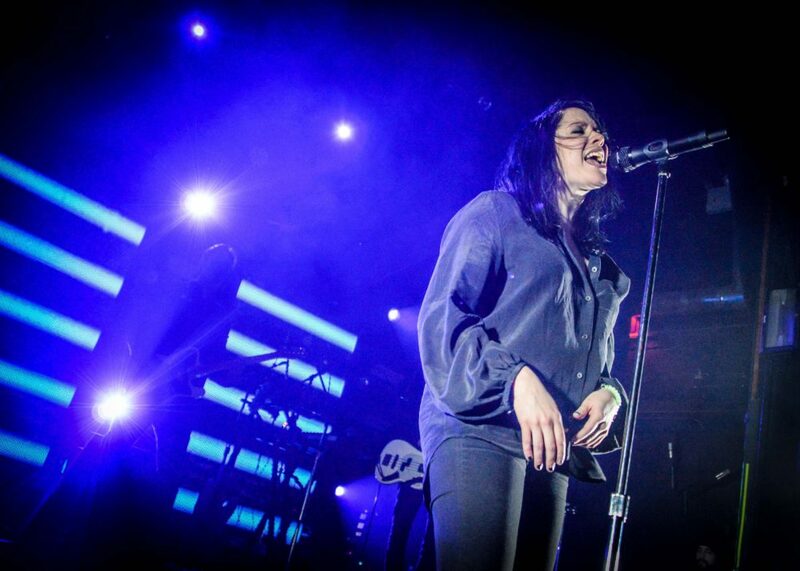 In case you missed her Monday, K. Flay added a second show in New York at the Warsaw in Brooklyn tonight (March 20th). 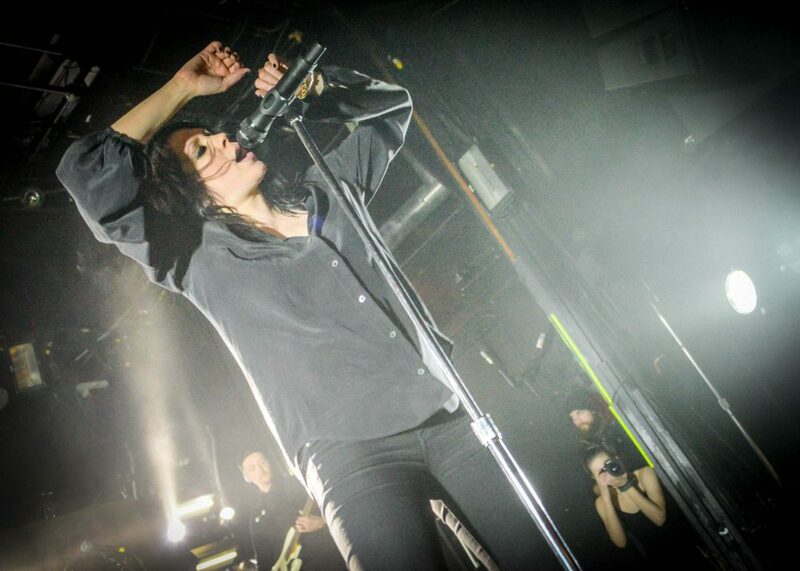 She will continue her Every Where is Some Where Tour in the U.S. through March 30th before heading to France. Make sure your “some where” is the Warsaw tonight. 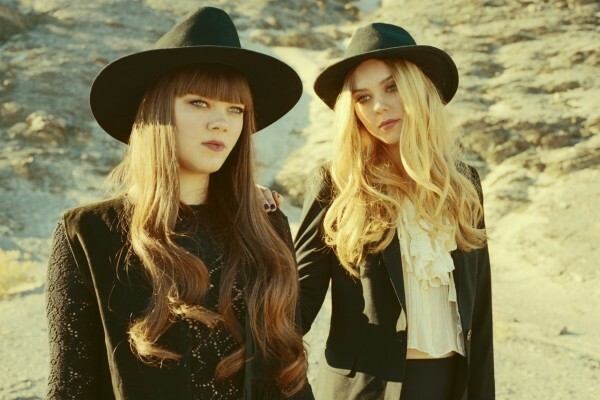 WIN FIRST AID KIT TICKETS!